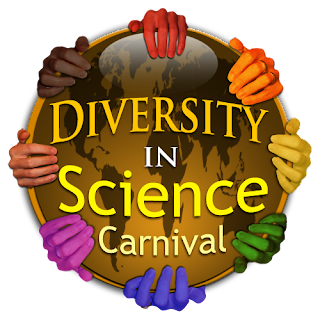 Exactly one year ago, I laid the roots to the Diversity in Science Carnival, but I did not know it. As I was beginning to assemble this edition, I found myself typing words, phrases and sentiments that were all too familiar. Something about the state and statistics of under-represented minorities in STEM - “The very large racial Ph.D. gap in the natural sciences is striking when we examine black Ph.D. awards in specific disciplines”. 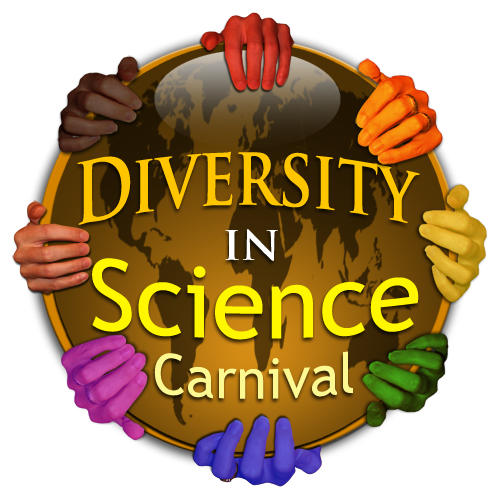 I soon remembered that I had written about this topic; and this is where this edition of DiS Carnival: Examining STEM Diversity and Broad Impacts at the College Level and beyond – will begin: Increasing Diversity in the Sciences. Did you know that Hispanics/Latinos currently comprise just over 5% of the professional STEM workforce, although their proportion of US residents is around 12%? In Si se puede - Hispanics and STEM, Liz of STEM-ology frames the topic as multi-national issue. Both the United States and Mexico need to address this matter in order to increase the number of Latinos in the STEM pipeline – on both sides of the border. What can be done to attract more women in science? Well, let’s ask the 4 women who earned the most prestigious award in science – the Nobel Prize. 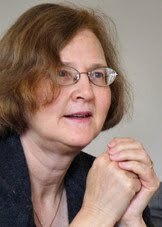 In Advice from Four Nobel Prize Winners, Roberta of Growing with Science Blog summarizes their recommendations published in Science Magazine via the Association for Women in Science (AWIS). AWIS, by the way, is a champion of STEM diversity and outreach to all, particularly for women and girls. 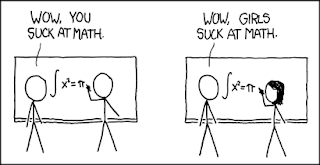 Related to that, the Smithsonian’s Blog – Surprising Science - shares with us that Girls CAN do Math (Duh). Despite the long tradition of girls shying away from math and science, there is no biological evidence that girls are incapable of performing well in these subjects. Mentorship and praise matter – to all people. Some organizations promote diversity by highlighting the achievements of individuals (and organizations) that share science with broader audiences. In particular the American Institute of Biological Sciences recognizes diversity in the biological sciences with awards to individuals and institutions who promote diversity, written by yours truly. 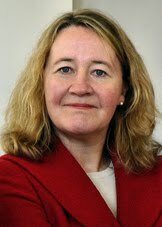 Raising the profile of minority scientists or institutions that support them is one of the goals of a panel I and Anne Jefferson of Highly Allochthonous will lead at ScienceOnline 2010. “In the United States, we have a diversity problem in the geosciences. Less than 5% of BS degrees in geosciences go to minorities, contrasting with ~15% in science and engineering as a whole.” In Casting a Wider Net: Opportunities for Enhancing Diversity in the Geosciences, she introduces us to the NSF –OEDG program (Opportunities for Enhancing Diversity in the Geosciences). 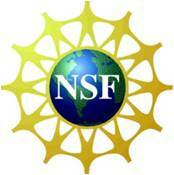 Speaking of the NSF, the National Science Foundation is perhaps the most important benefactor for science diversity. They provide the financial means for scientists and engineers to do research and teach. In Increasing STEM Diversity with Funding Opportunities, I share a host of funding resources that specifically geared to students from underrepresented groups. However, Kim Hannula of All of My Faults are Stress Related gets to the heart of the matter - What experiences bring minority students into the geosciences - and what ones drive them away? We can spout numbers, send students to meetings, and dole out big bucks; but the truth is we’ve got to figure out what is it about STEM that attracts or sours some people. Until we’re brave enough to have these conversations, our collective efforts to diversify STEM fields will be less effective. Join us next month as we further explore this topic of STEM Diversity and Broad Impacts II: Pre-college and Programs for general audiences. Please prepare and submit your posts about successful, ambitious and inspiring diversity programs for youth and general audiences such as after-school programs, summer institutes, and citizen science programs sponsored by museums and universities. 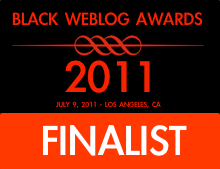 Submission Deadline: December 21st. Submit here. Thanks for all your effort to get this information out. You've got some thought-provoking links here. Great carnival! 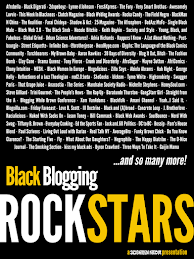 I'm looking forward to contributing to (and reading) your next one.